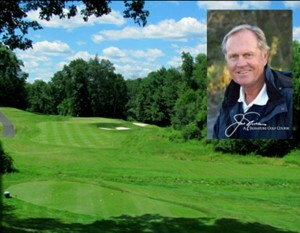 Your 'Golden' opportunity to play a championship caliber course -- designed by The Golden Bear -- right here in the Poconos! A unique opportunity to play Northeast Pennsylvania's ONLY Jack Nicklaus Signature Golf Course awaits you at Great Bear Golf Club. 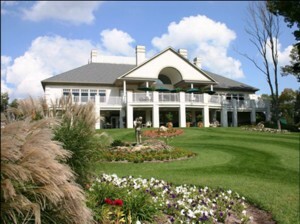 It's been said that Great Bear offers, arguably, the BEST golf course in Northeast PA along with an extraordinary atmosphere for its members, outing guests and daily fee players. You won’t get any argument from us! So come experience this 7,025-yard, par 71 beauty, designed by "The Golden Bear" himself. Play bentgrass tees, fairways and greens that were built to USGA specifications. The course has no parallel holes so you’ll feel secluded on every hole. And with five sets of tees, you can play as much or as little of Great Bear as you wish. 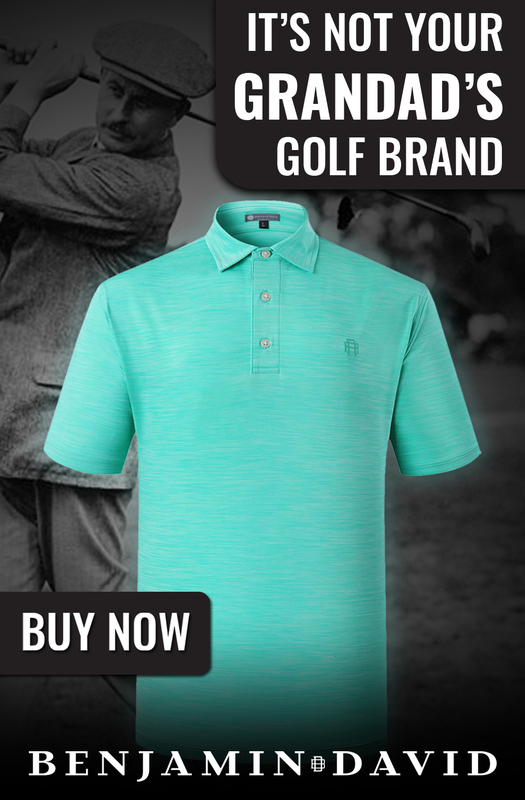 With a fully-stocked golf shop members, guests and outing attendees can get outfitted for a round from head to toe. Our range facilities are perfect for warming up for a round on a championship-caliber course.